There's nothing like having a BBQ in the summer with friends on a warm summer day, but in the winter it's not possible... or is it? Many people kind of brush off pan searing a burger, but some of the best restaurants do just that. I catered this live stream video for those who either live in an apartment and do not have the capability to BBQ a good old fashioned burger. But my burgers are different. First you start with the highest grade of meat. I use grass fed black angus 80/20. The percentage is important because it's all about the flavor! But remember to leave the meat out about 45 minutes before cooking. If it's too cold, it won't cook the way you need them to cook, rare, medium rare or well done. Something will be off. Temperature control is everything. Prepping is huge. Always prep your veggies first. I make a beautiful sautéed onions and mushrooms with fresh parsley. 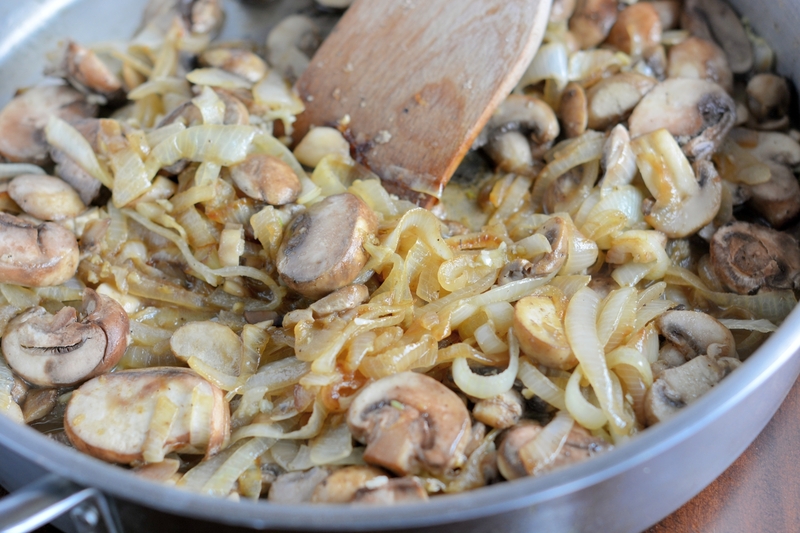 Once it starts to sizzle, add your onions in first and shake the pan so it levels out evenly. Do not cover the pan! Let the juices evaporate so that the onions can caramelize and get a little crispy. As you're doing this, prep whatever other vegetable you'd like -- whether it be frozen mixed veggies or boiling broccoli or Brussels sprouts or even asparagus -- I have recipes for that too if you need. Start creating your patties. Make them large, because these are bunless beauties! You'll satisfy the low carb foodie, even if you serve potatoes, which I usually do. Put a dry rub on the patties. Take a larger pan and place a tablespoon of coconut oil in there. Coconut oil keeps the burger juicy and it's good for the high heat ratio factor -- it fries better. Just make sure the pan has a light covering -- not to deep fry them in it!!! Place the burner on a 7-8 high. 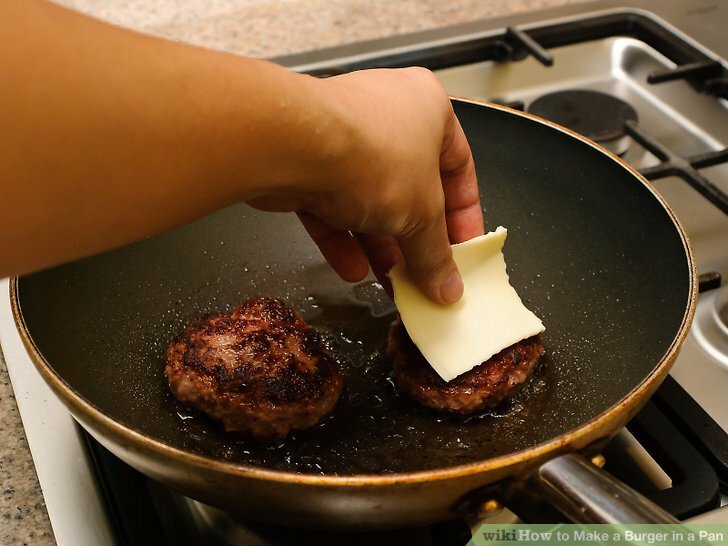 When the pan is hot, place the burgers in there. If it doesn't sizzle upon falling onto the pan, the pan isn't ready. Put an X on each burger with your spatula. When it's time to flip them over, they will cook evenly. I do 7 minutes on one side (7 high heat) and then I do 7-9 minutes on the other side on a 4-5 heat. I also cover the burgers for the first 7 minutes with either aluminum foil or a pan cover -- whichever you have is fine. Throw some cheese on those puppies and make sure that your sauté is ready to be served. 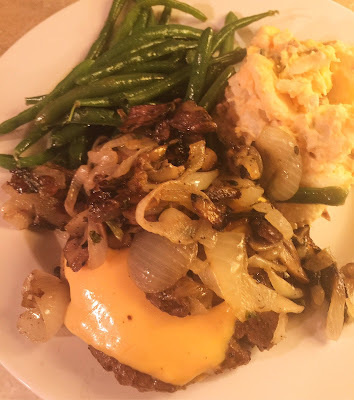 As you place the burgers on the plate, add some onions and mushrooms onto the burger and serve it with your favorite vegetable and whatever potato choice you picked out. It should look something like this. It's a healthy way of eating your favorite foods. I find this to even be better than eating a steak at times because it's so tender and the quality of meat is perfect. Pairs up great with a nice cabernet or pinot noire, and of course a nice cold ale! For Deb's main blog, please visit: www.debrapasquella.com and join her on Twitter & Facebook for updated recipes and articles! 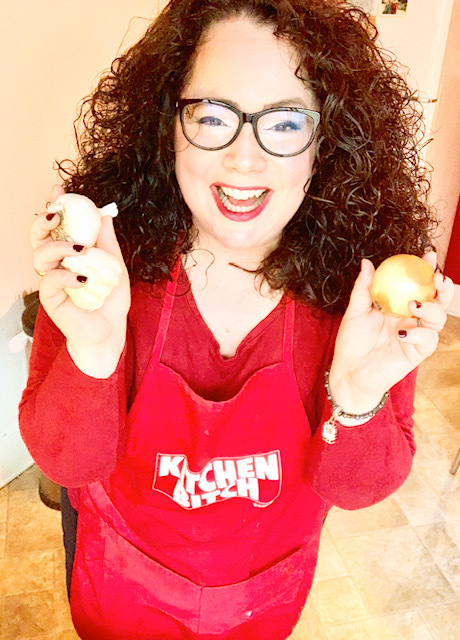 Watch Deb's Live Cooking Shows! See me cook live on Periscope!